English Pointer enjoy a day on Great Pond in Belgrade. Events, experiences, those little moments, happen around us every day. Many are worth sharing, here are a few. If you’ve taken a photo in central Maine you’d like to share, email it to [email protected] and we’ll consider it for publication. Be sure to include a few details of the experience, including where and when it was taken, what the event or experience was and your name. 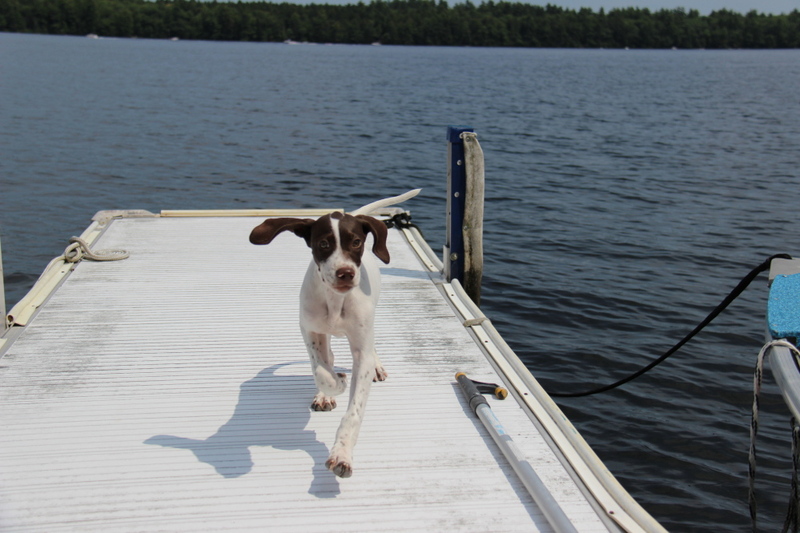 Photo by John Atkinson Julie, a 13-week-old English Pointer, romping around camp on Great Pond in Belgrade. 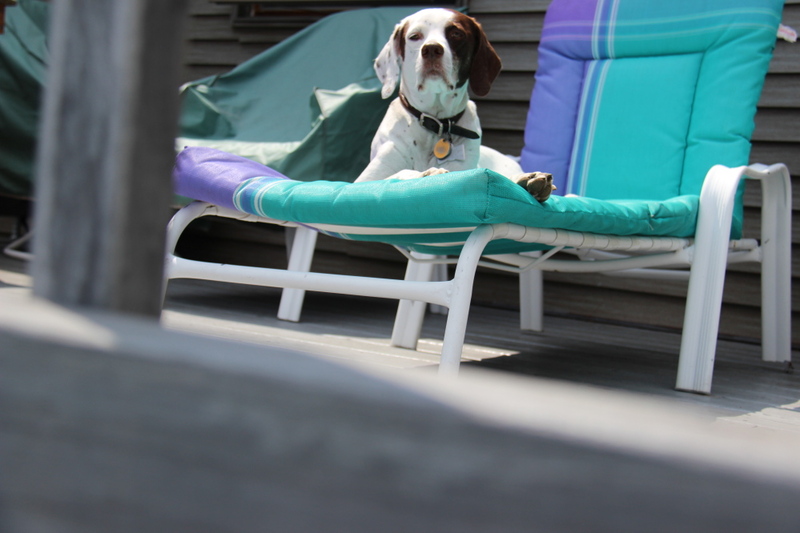 Photo by John Atkinson Gabby, a 10-year-old English Pointer, on a deck on Great Pond in Belgrade.